SEOUL, Jan. 18 (Yonhap) -- Inter-Korean relations have effectively been cut off during the Lee Myung-bak administration due to a string of provocations committed by North Korea and the hard-line response by Seoul, observers said Friday. In 2010, North Korea sank a South Korea naval vessel resulting in the deaths of 46 sailors and shelled an island in the Yellow Sea that left four dead, while in 2008 a woman tourist was killed at the Mount Kumgang resort. The North also detonated its second nuclear device in May 2009 and launched a long-range rocket late last year despite warnings issued by the international community. Seoul halted most exchanges and cooperation projects between the two sides in May 2010. Local observers citing official data released by the Unification Ministry said 664,000 people crossed over the demilitarized zone (DMZ) that separates the two countries in the fives years since the incumbent president took office in February 2008. This is a sizable increase compared to 392,000 visitors tallied for the liberal Roh Moo-hyun administration (2003-2008), but most of the people counted were South Koreans going to the Kaesong Industrial Complex, with no North Koreans coming south of the DMZ last year. This is the first time since 1998 that no North Korean national visited the South, and highlights the crack in bilateral ties. Kaesong is home to 123 South Korean companies and is considered the crowning achievement of the 2000 summit meeting between late South Korean President Kim Dae-jung and his counterpart Kim Jong-il. 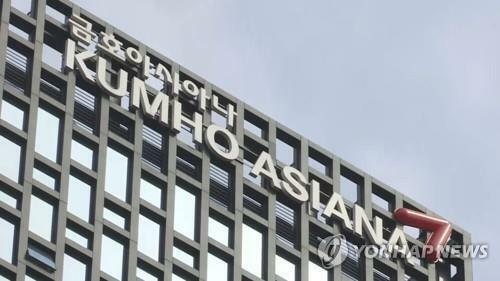 The complex was excluded from the ban on exchanges imposed by Seoul. Official findings showed that just 724 North Koreans have come to the South since the conservative chief executive took over the country, which is just a sixth of the 4,571 visitors to come under the previous administration. Additionally, the number of vehicles and aircraft moving between the two sides show the severity of rupture. Vehicle traffic over the demarcation line hit 849,000 vehicles, up from 490,000 during the time of the Roh administration, but there was actually a 40 percent drop in shipments, which totaled 139,000 tons, in a sign that cross-border goods exchange has been hurt along with business investment and related materials going to the North. Under the "May 24 ban" of 2010, Seoul halted all imports of North Korean sand, with most of the traffic being concentrated between South Korea and the Kaesong complex. The Donghae line on the east coast has rarely been used since tours to Mt. Kumgang were halted. In terms of air traffic, 42,495 people traveled between the two sides on 589 flights during the Roh administration, but this was cut to 3,812 people and 77 flights over the last five years. The number of families who met separated relatives from the other side reached 1,774 with the last meeting taking place in 2010. This is much lower than the 14,600 people who were reunited with their loved ones under the Roh government. 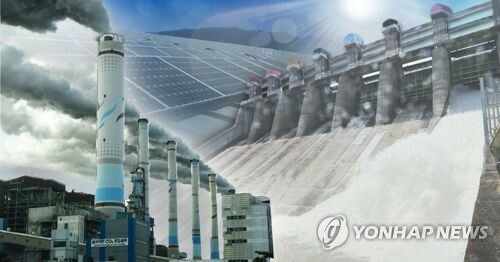 On the positive side, thanks mainly to the "Kaesong effect" two-way trade in terms of value rose 58 percent under President Lee vis-a-vis the Roh era with the total coming to US$8.94 billion from $5.62 billion in the previous government. Of the total, $6.69 billion worth of trade involved Kaesong, up close to seven-fold from $957 million in the preceding five years. In particular, the ministry said two-way trade in 2012 reached an all time record of $1.97 billion, thanks to improvements in productivity at the industrial complex that makes up 99.5 percent of all trade, and Seoul's move to allow upgrades in infrastructure for companies that have plants there. The government under Lee authorized 108 cooperative projects with the North, much smaller than the 307 cases permitted under Roh. Social and cultural ties were down to just five from 121, with private sector donations going to the North standing at 256.3 billion won ($242.7 million) from 1.27 trillion won under the Roh government. 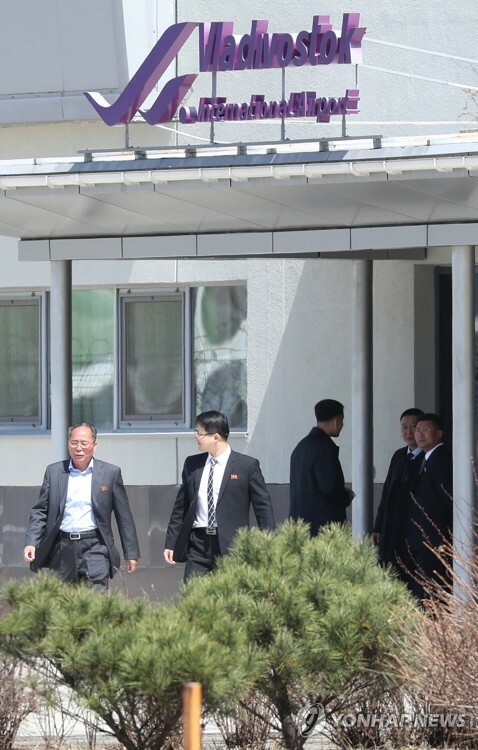 Related to the overall drop in exchange, government officials conceded that inter-Korea relations have backtracked in the last five years, but they pointed out that the North is responsible for the outcome. "From the outset of the Lee administration, the North rejected talks because of propaganda leaflets sent by civic groups and that was soon followed by the Mt. 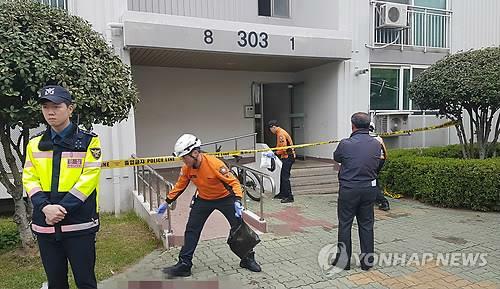 Kumgang shooting death, the detonation of a nuclear device and the sinking of the naval vessel, all of which naturally affected inter-Korean ties," an official, who declined to be identified, said. He claimed that under such circumstances it would have been hard for any government to push for more contact. 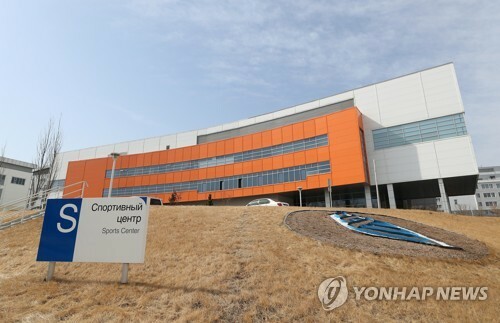 The official also said that as can be seen by rise in the value of trade, Seoul has maintained "flexibility" and allowed normal business activities to take place at Kaesong. 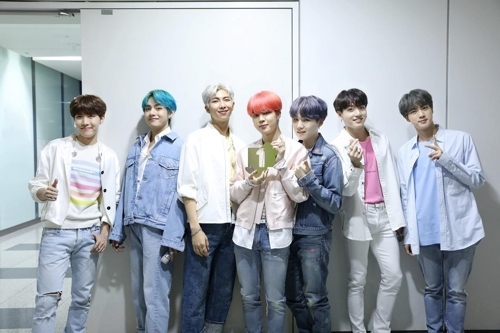 He stressed that under the Lee administration Seoul has been able to put to rest criticism that it was providing excessive aid and support to the North. "A strict principle of quid-pro-quo has been maintained in South-North relations that has replaced the previously-held optimistic view that if we help them first they will make reciprocal gestures," the official said. He said as a result of this policy change, there have been changes in the way the two sides treat each other. On the other hand, critics said Lee has shut out exchange and that relations have deteriorated. 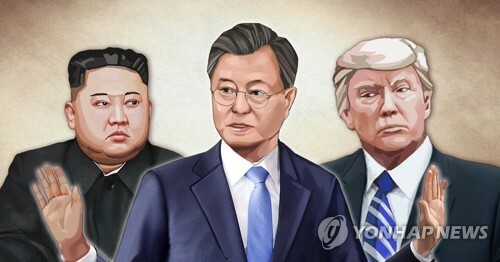 "The shelling of Yeonpyeong Island and other developments have acted as obstacles, yet the incumbent administration cannot escape blame for generally neglecting inter-Korean relations," said Kim Yong-hyun, a North Korea expert at Dongguk University in Seoul said. 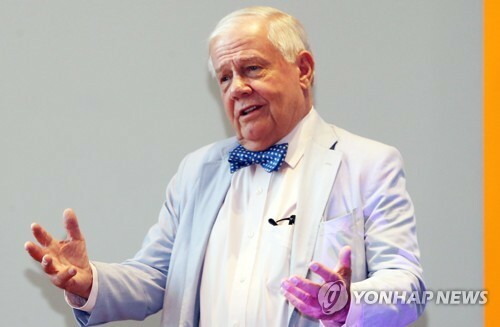 He pointed out that cooperation with the North started with humanitarian assistance, and although relations cannot be separated with Pyongyang's nuclear weapons ambitions, engaging in cross-border talks can raise Seoul's standing in matters related to events taking place in and around the Korean Peninsula. Others said that Lee's hand-line stance has rolled back the foundation of exchange that had been painstakingly built up during the preceding 10 years when liberal presidents were leading the country. "In retrospect, it may have been better if the government showed flexibility on the matter of sanctions like it exercised in allowing operations to continue at Kaesong," said another North Korea researcher. Some worried that in contrast to deteriorating conditions with Seoul, North Korea has been stepping up its ties with China. Such developments they said could lead to the North becoming overly dependent on Beijing and with the latter securing key assets and rights in the country. Related to this, a foreign media outlet said that 180,600 North Koreans took advantage of the close ties by visiting China last year, up 18.6 percent from year before, with 16,200 traveling to the neighboring country on business.